← Brymo drops his new single on Nigeria’s 53rd independence day! Pure talent!! This entry was posted in Uncategorized and tagged Africa, Congo, Culture, Ghana, Kenya, Nigeria, South Africa, Tattoo, Uganda. Bookmark the permalink. 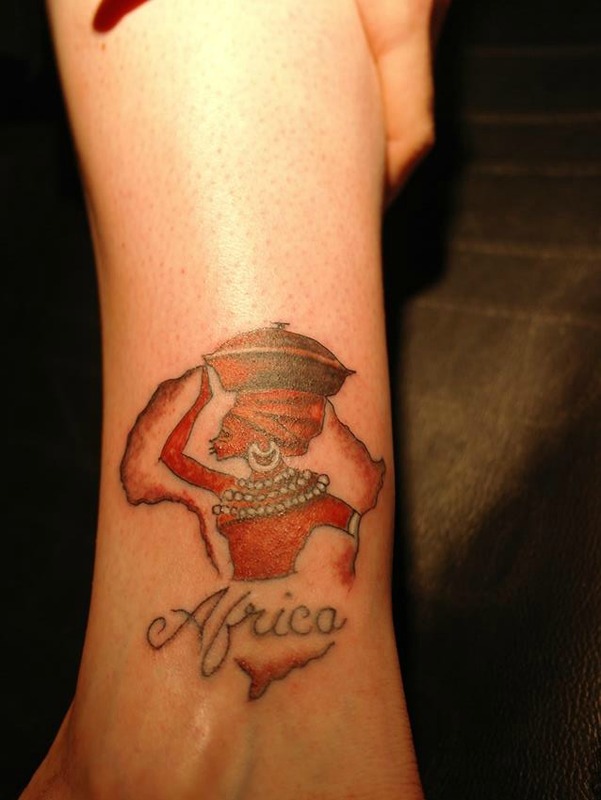 Your tat is so cool makes me wanna get one myself…Love that you love our AFRICA !!! !